This time of year nature seems to spring effortlessly to life. 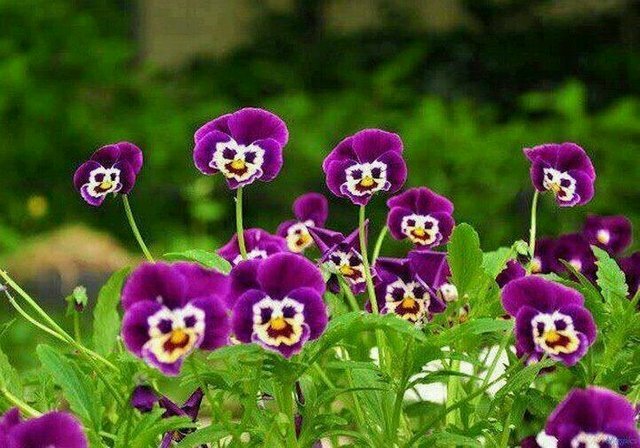 We, on the other hand, may not react as exuberantly as these smiling pansies. Our bodies may be recovering from cold or flu viruses, and our joints might feel like they need a little lubrication from inactivity! 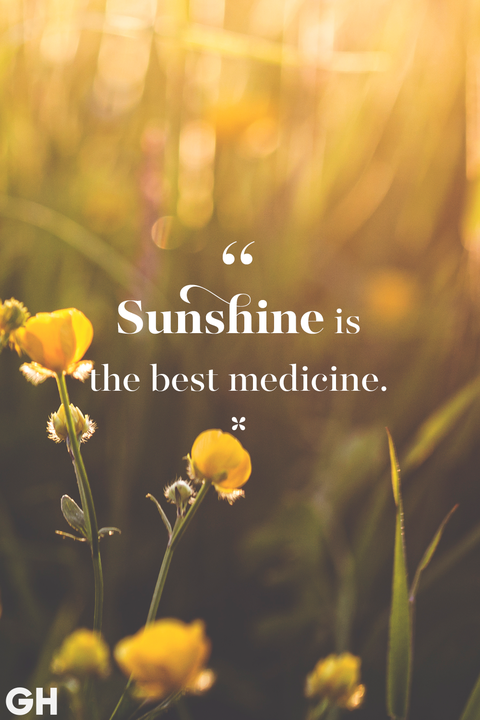 With the amount of rain we've gotten this year, I'm certain we're all feeling deficient in vitamin D.
It's a good idea to make sure you're ready for the busy season ahead by taking good care of yourself now. Before jumping into any activity, make an appointment with your health professional for a check-up, visit your chiropractor for an adjustment, or talk to your gym professional about safely transitioning into a more active lifestyle. And don't forget to get a massage to work out those kinks. 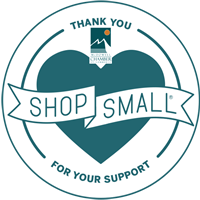 From natural practitioners to sports experts, and yoga gurus, McDowell County offers some of the best health and wellness services in the area. No driving over the mountain required. 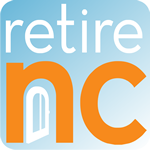 Join me in welcoming spring with a visit that will have you ready to enjoy the active lifestyle that our community provides!